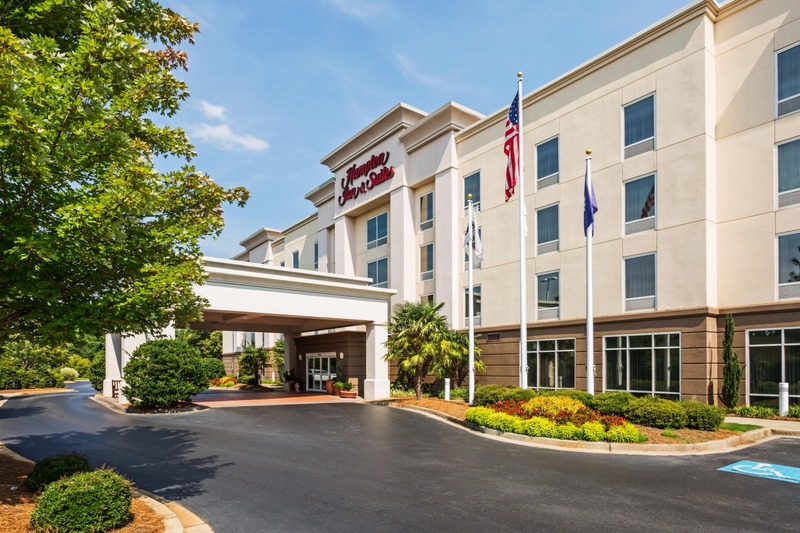 Daly Seven Inc. is proud to announce that their Hampton Inn & Suites Huntersville, located just a few miles north of Charlotte, North Carolina has earned the Hampton Lighthouse Award for the seventh consecutive year. The Hampton Lighthouse Award is given to Hampton and Hampton Inn & Suites hotels that maintain standings within the top 5% of their brand worldwide in terms of quality and guest satisfaction scores. 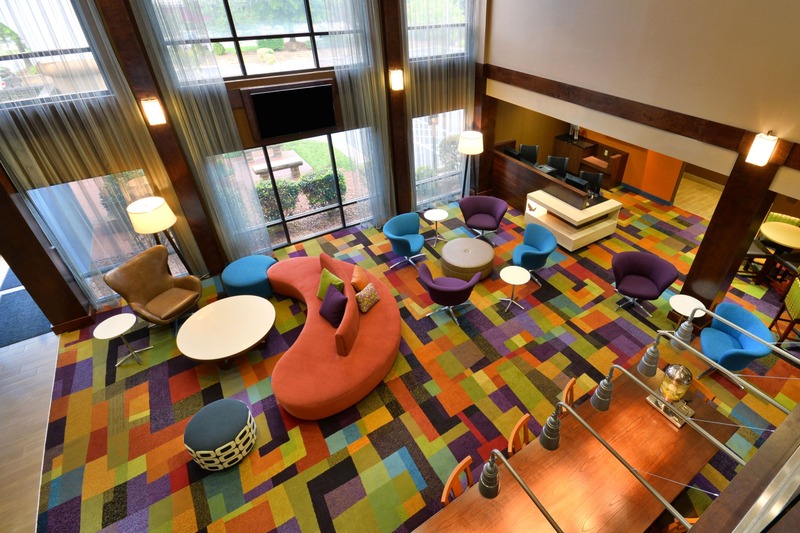 The hotel ranked #21 among all Hampton Inn hotels worldwide, and #3 in North Carolina. 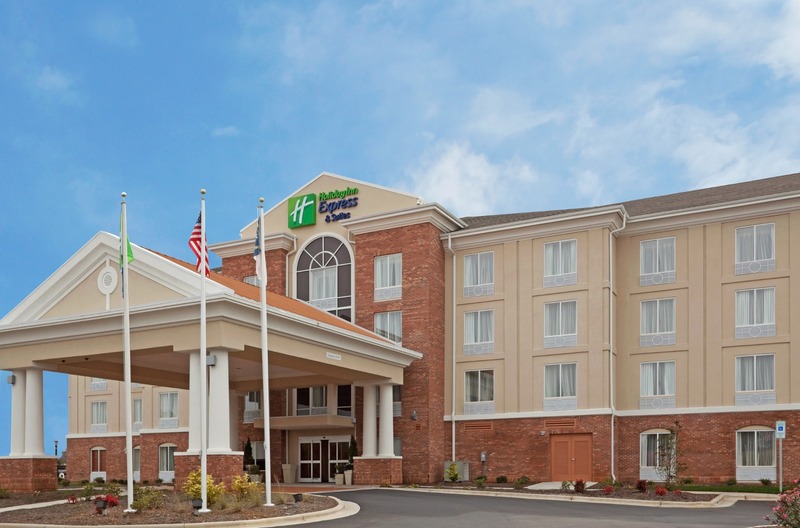 Daly Seven Inc, is excited to share that Intercontinental Hotels Group (IHG), with over 5,600 hotels worldwide, has awarded the Holiday Inn Express & Suites Greensboro Airport Area hotel with the 2018 Torchbearer Award for the second time, its highest honor for quality and service. In addition, the Staybridge Suites Jacksonville Camp Lejeune Area hotel was awarded the prestigious 2018 Quality of Excellence Award, which is given to hotels achieving distinction in all aspects of their operations. Daly Seven, Inc is proud to announce that the Fairfield Inn & Suites Winston-Salem Hanes Mall Hotel was recently awarded the 2017 Silver Hotel Award by Marriott International. The Silver Hotel Award is given to those properties who achieve and maintain near perfect Guest Satisfaction Scores (GSS) throughout the year. Daly Seven is proud to announce that their Holiday Inn Express & Suites Research Triangle Park hotel received the 2017 “5 of 5 Winner” recognition from InterContinental Hotels Group (IHG). 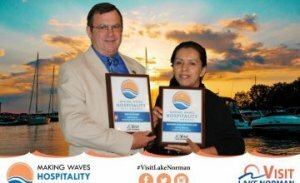 Daly Seven, Inc. is proud to announce that two hotel staff members took home top honors at the Visit Lake Norman annual “Making Waves” Hospitality Awards. These awards are designed to honor employees in the Cornelius, Davidson, and Huntersville hotel industry. 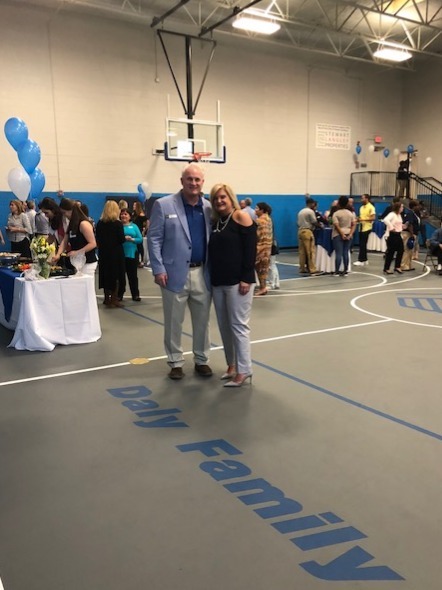 The Boys and Girls Club of Greater Lynchburg recently celebrated the grand opening of their new gym and dedicated the gym floor to the Daly Family. The 5,000 square foot gym will enhance the overall club experience by providing room for basketball, volleyball as well as special events. The new gym allows the organization to reach more young people through increased recreational opportunities. Daly Seven Inc. is proud to announce that their Hampton Inn & Suites Huntersville, located just a few miles north of Charlotte, North Carolina has earned the Hampton Lighthouse Award for the sixth year in a row. The Hampton Lighthouse Award is given to Hampton and Hampton Inn & Suites hotels that maintain standings within the top 5% of their brand worldwide in terms of quality and guest satisfaction scores. Daly Seven Inc, is excited to share that Intercontinental Hotels Group (IHG), with over 5,100 hotels worldwide, has awarded the Staybridge Suites Jacksonville – Camp Lejeune Area hotel with the 2017 Torchbearer Award, its highest honor for quality and service. The Torchbearer Award is only awarded to only 120 hotels that have achieved the highest levels of excellence. Daly Seven, Inc. is proud to announce that its Best Western Plus Wilmington/Wrightsville Beach hotel has received the Best Western Chairman’s Award, the hotel chain’s highest honor for outstanding quality standards, for the second time in three years. 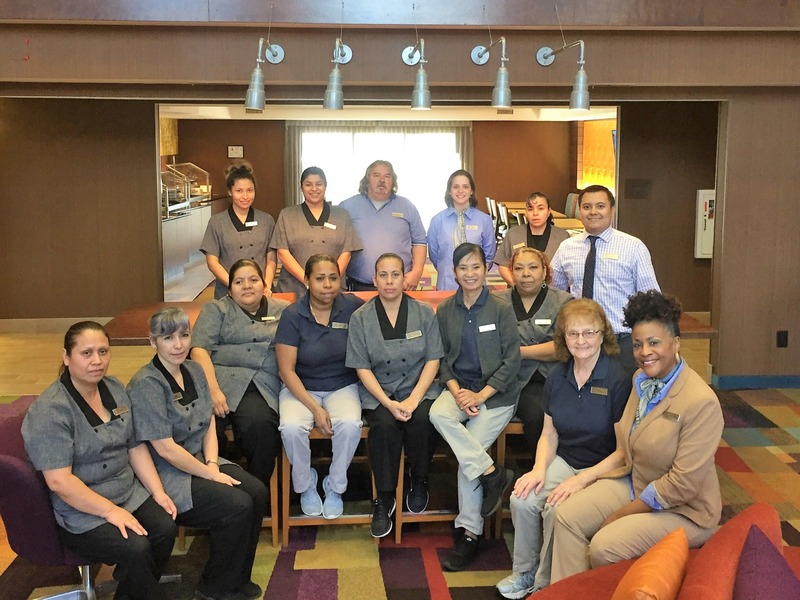 The Chairman’s Award recognizes Best Western International hotels with a cleanliness and maintenance inspection score in the top five percent of its more than 2,100 North American properties. Daly Seven, Inc is proud to announce that the Fairfield Inn & Suites Winston-Salem Hanes Mall Hotel was recently awarded the 2016 Silver Hotel Award by Marriott International. The Silver Hotel Award is given to those properties who achieve and maintain near perfect Guest Satisfaction Scores (GSS) throughout the year. Impressively, this is the second year running that this hotel has received this award. Daly Seven Inc. is proud to announce that their Hampton Inn & Suites Huntersville, located just a few miles north of Charlotte, North Carolina has earned the Hampton Lighthouse Award for the fifth year in a row. The Hampton Lighthouse Award is given to Hampton and Hampton Inn & Suites hotels that maintain standings within the top 5% of their brand worldwide in terms of quality and guest satisfaction scores. 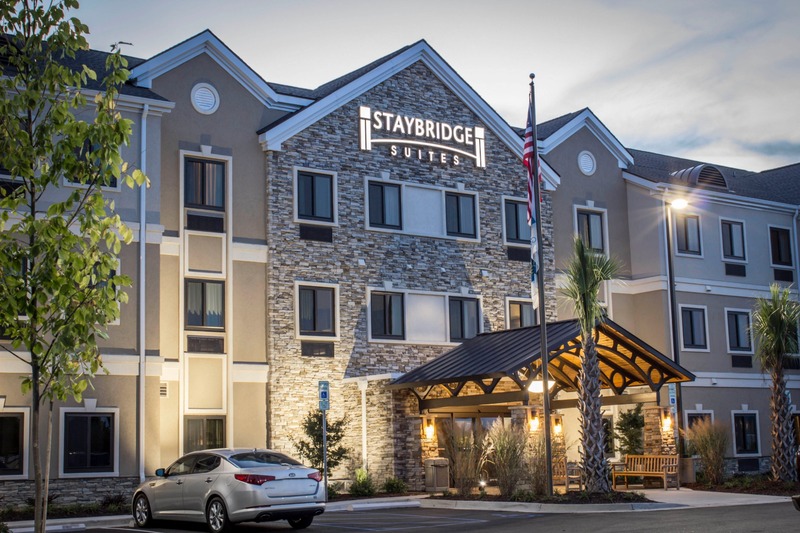 Daly Seven, Inc., a family-owned hotel management and development company, announced today it has acquired the Staybridge Suites North Jacksonville Hotel in Jacksonville, North Carolina. 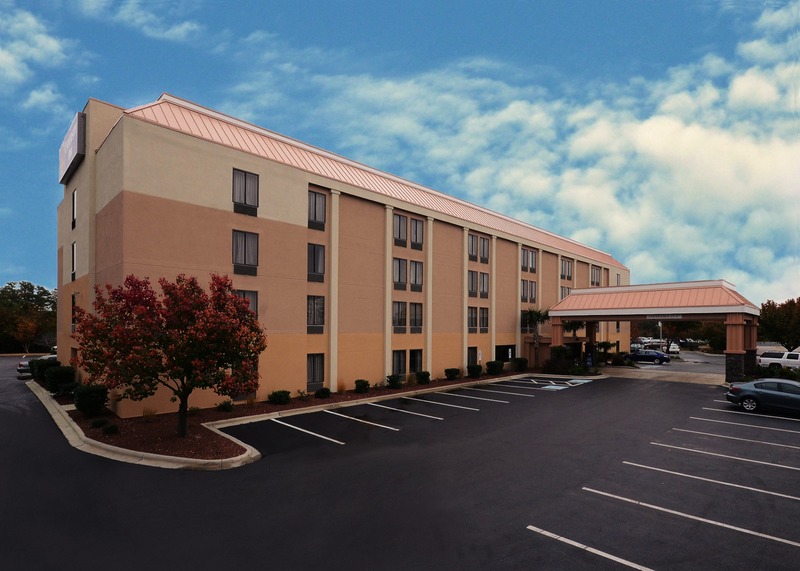 The acquisition was finalized on December 15, 2016, and is the twenty-fifth Daly Seven-owned property located in North Carolina, and the second Staybridge Suites property for Daly Seven. 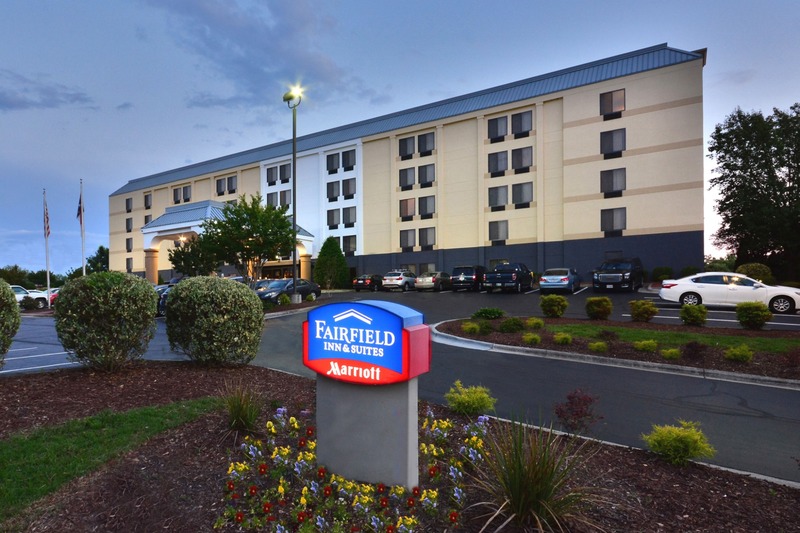 The Fairfield Inn & Suites Winston-Salem Hanes Mall hotel celebrated its newly renovated hotel with an Open House on Wednesday, September 14th. The hotel and staff celebrated with their guests, Chamber of Commerce, local companies, as well as other hoteliers in the community. The new Hilton Garden Inn Greensboro Airport Hotel hosted its official Ribbon Cutting Ceremony on July 12th, 2016 in partnership with the Greensboro Chamber of Commerce. Hilton Garden Inn is an upscale chain within Hilton’s global brand of hotels, which features over 665 Hilton Garden Inns worldwide. 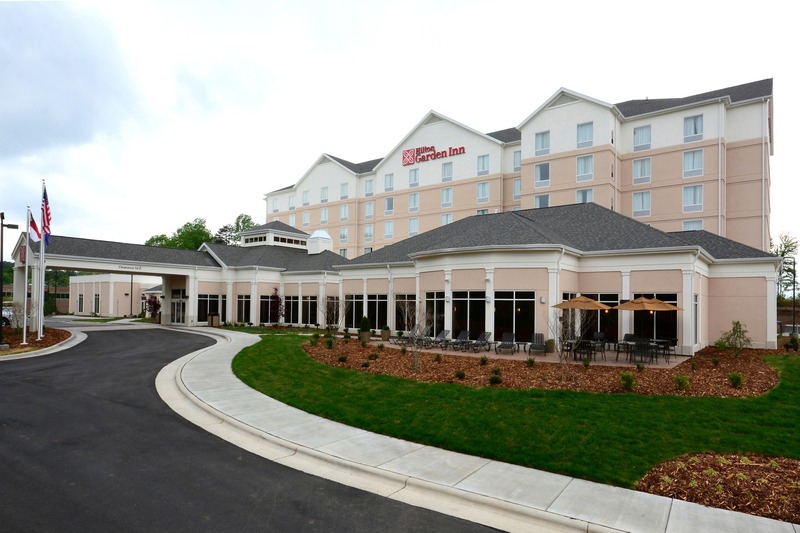 This is the third Hilton Garden Inn built and managed by Daly Seven, Inc, and the second in the Greensboro region. 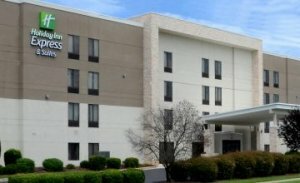 Open since April 15th, this hotel represents Daly Seven’s 5th hotel in Greensboro making it their 36th hotel overall. Daly Seven, Inc is proud to announce that the Fairfield Inn & Suites Winston-Salem Hanes Mall Hotel was recently awarded the 2015 Silver Hotel Award by Marriott International. The Silver Hotel Award is given to those properties who achieve and maintain near perfect Guest Satisfaction Scores (GSS) throughout the year. Impressively, they achieved this award while undergoing a complete hotel renovation. 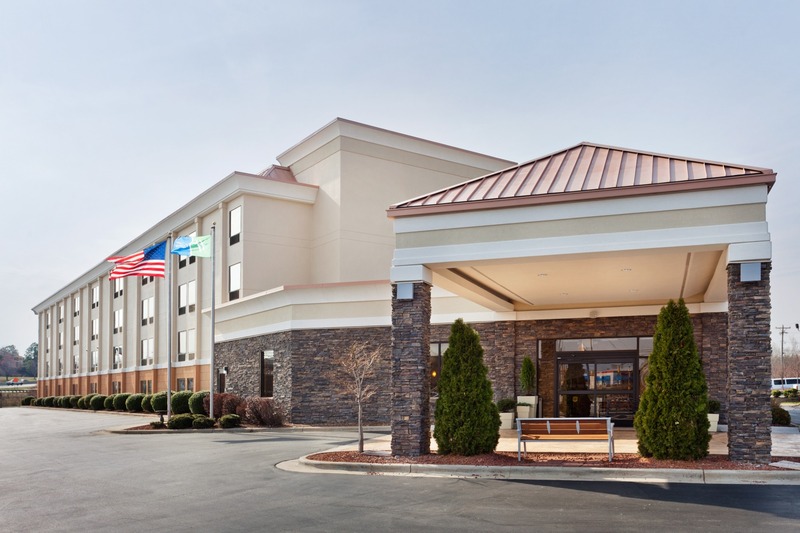 Daly Seven is proud to announce that their Holiday Inn Express Greensboro Wendover hotel received the 2015 “5 of 5 Winner” recognition from InterContinental Hotels Group (IHG). The IHG Owners Association recognizes the elite group of 192 “5 of 5” Americas winners that achieved the green Guest Experience Winning Metrics: Heartbeat, Problem Handling, Loyalty Recognition, Loyalty Enrollments and Guest Reviews in 2015. This honor is only achieved by around 5% of all IHG brand hotels across the country. Daly Seven would like to congratulate the management and staff of the Holiday Inn Express Greensboro Wendover for all their hard work and efforts. Daly Seven Inc. is proud to announce that two of their Hampton Inn & Suites hotels have earned top honors from the Hampton by Hilton brand. 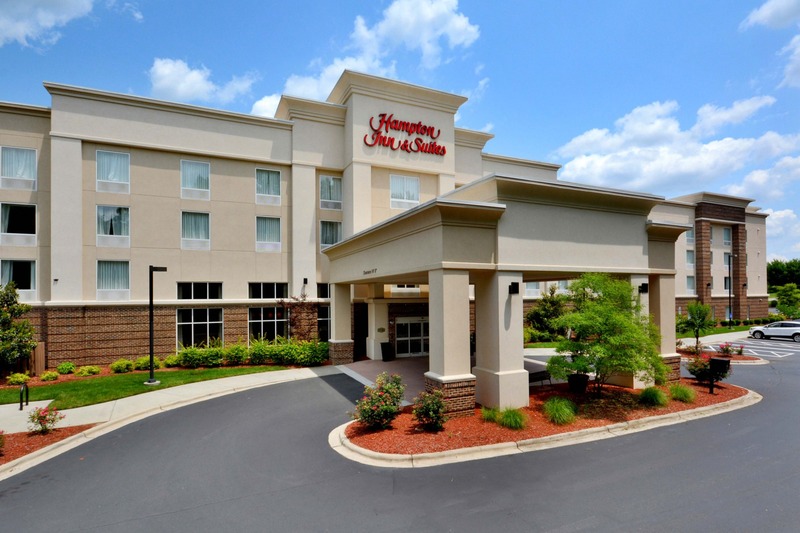 The Hampton Inn & Suites Huntersville, located just a few miles north of Charlotte, North Carolina has earned the Hampton Lighthouse Award. The Hampton Lighthouse Award is given to Hampton and Hampton Inn & Suites hotels that maintain standings within the top 5% of their brand worldwide in terms of quality and guest satisfaction scores. Daly Seven, Inc. has been presented with Marriott’s Horizon Award. The Marriott Horizon Award recognizes the best of the best in hotel management companies that partner with Marriott. The award is given to companies that embody Marriott’s spirit to serve philosophy, focus on associates to create a well­ managed and engaged workforce, and provide outstanding customer service.